Box office opens one hour prior to all shows. Please call (530) 529-2787 if you need assistance. 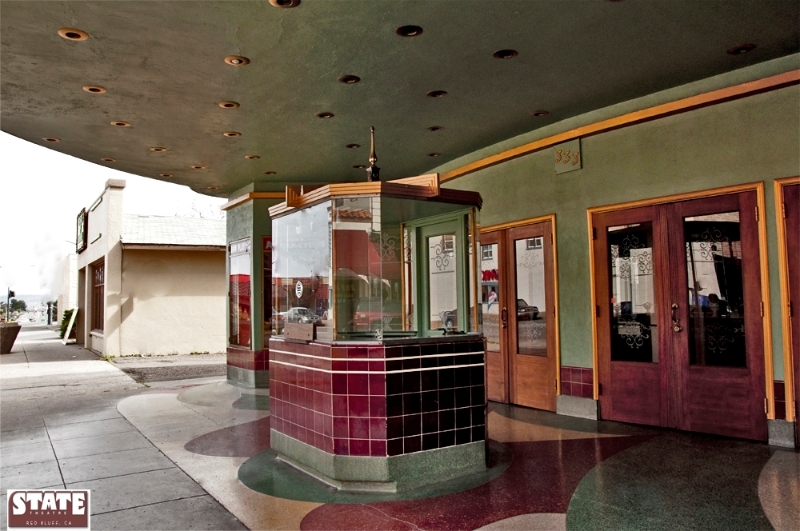 The State Theatre has a seating capacity of approximately 744 for all events. Tickets cannot be returned or exchanged. If you need ADA ticket accommodations, please call (530) 529-2787. All ages welcome unless specified. 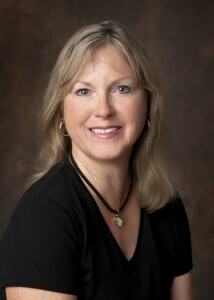 Linda Bullock, Front of House Manager, is available to handle all theatre business and any questions that you might have. Linda is a life-long member of this community, and a long-time downtown business person with a wealth of knowledge about the community as well as theatre operations. Linda can be best reached by calling the theatre office at (530) 529-2787.